Charging on the go is no problem when you’ve got your trusty cable attached to your keychain. 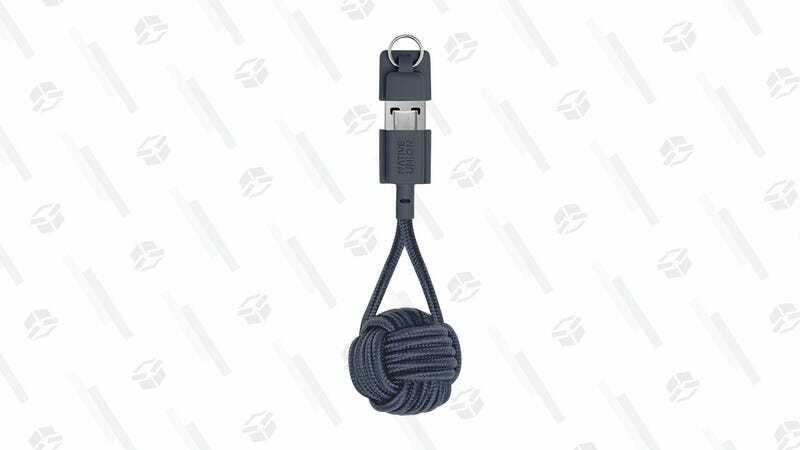 With this USB-C to USB-A Key Cable from Native Union, keeping a cable handy is as easy as remembering to take your keys with you when you leave the house. And right now, it’s going for just $25 on Amazon; that’s a powerful deal, folks, so don’t miss out.